One of the most user-friendly tool to help you manage and track your inventory in real time. 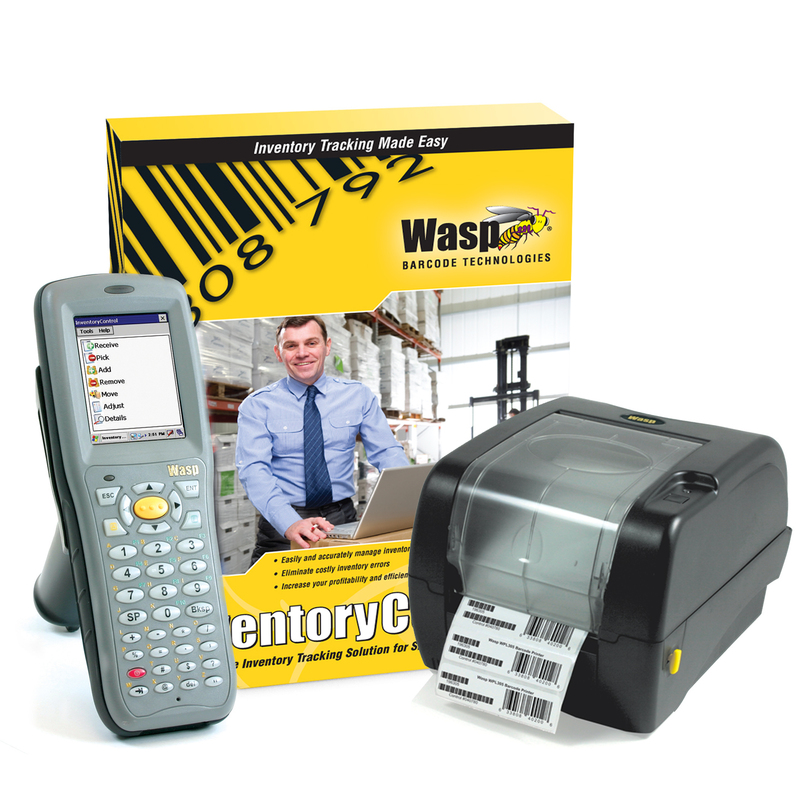 Wasp Inventory Control lets you perform all inventory functions with the click of a button. Get in control of your inventory with Wasp Inventory Control – the complete inventory tracking solution for small business. Increase the value of your business, satisfy your customers and create more freedom in your life with Inventory Control.